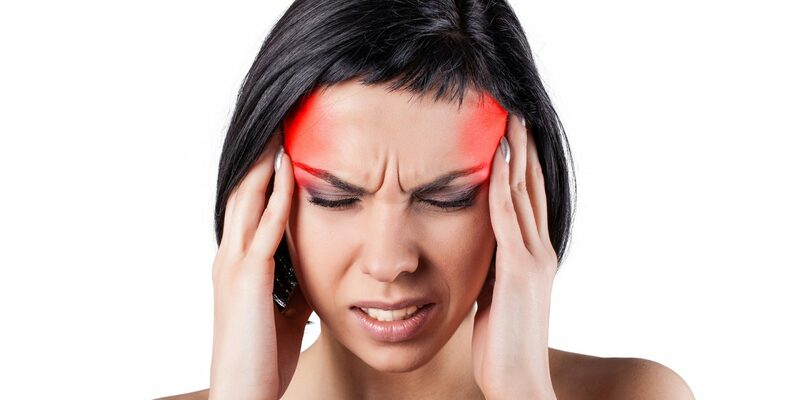 Are you suffering from Migraine Headaches in Fairbanks? Sometimes it is very frustrating to be a Chiropractor. With full intention, our philosophy is often in complete disagreement with conventional knowledge in the medical mainstream. We have to buck the trend and attempt to re-educate patients about the true causes of lack of health. The effort for us is enormous, but the results are often life-changing for patients. I see patients that have fought with headaches for years. In one dramatic case, a patient had migraine headaches 2-3 times/wk for over 30 years! During this time she had seen various doctors and all had prescribed painkilling drugs, blood pressure medications, and even anti-depressants. Sometimes these drugs would offer short-term relief, but the headaches persisted and continued to destroy her quality of life. On our first visit she told me that her ability to be a mom and a grandma was very limited and that was what bothered her the worst. She also told me that she knew the drugs were only a temporary fix, but she just didn’t know what else to do. To make matters worse, the long-term medication use was also causing her to have digestive problems and various other health issues. Looking at this case from a Chiropractic perspective was very frustrating indeed. For years this patient had been chasing symptoms with her doctors, but not one of the doctors ever stopped to ask what was actually causing the headaches. This is how most modern medicine works! Chiropractors look first to the spine as a potential cause of migraine headaches. 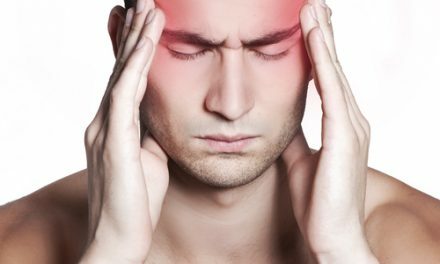 In fact, it is estimated that approximately 85% of headaches are cervicogenic. This simply means that most headaches come from poor function of the bones in your neck. When the bones in your neck are in poor alignment or simply do not move the way nature intended, the delicate nerves in the upper neck may become irritated, and the result is often heachaches. These headaches will often be made worse with stress, which can add even more pressure to the nerves. 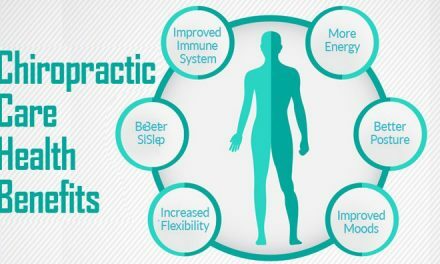 In the case of my patient who had suffered from migraine headaches in Fairbanks for 30 years, Chiropractic was the miracle she was looking for. 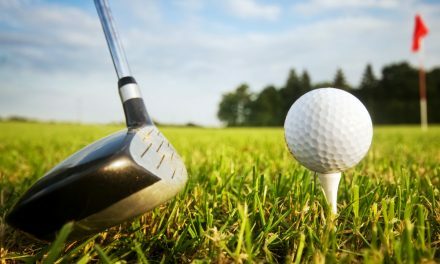 Upon examination, it was determined that her neck was in very poor alignment and had greatly reduced motion. Xrays revealed degenerative disc disease, the result of years of poor motion. We discussed the importance of getting her neck bones moving properly and I explained to her how the Chiropractic adjustment would help to restore normal motion and alignment. At that point, she had her very first adjustment. Almost immediately, the patient felt an enormous release of pressure from the base of her skull and said she couldn’t believe how much better her neck was feeling! We agreed to see her every other day for the first two weeks in order to regain some of the lost motion in her neck and then reevaluate how she was feeling. After her first week of treatment she came in with tears in her eyes. She had gone the entire week without a migraine headache for the first time in 30 years! We addressed the true cause of her migraines and she no longer needed to suffer from headaches. Just as important, she no longer needed to damage herself with long-term prescription use. If you are suffering from migraine headaches in Fairbanks, give us a call. 907-456-4234. Help is just a phone call away. Life is too short to hurt!